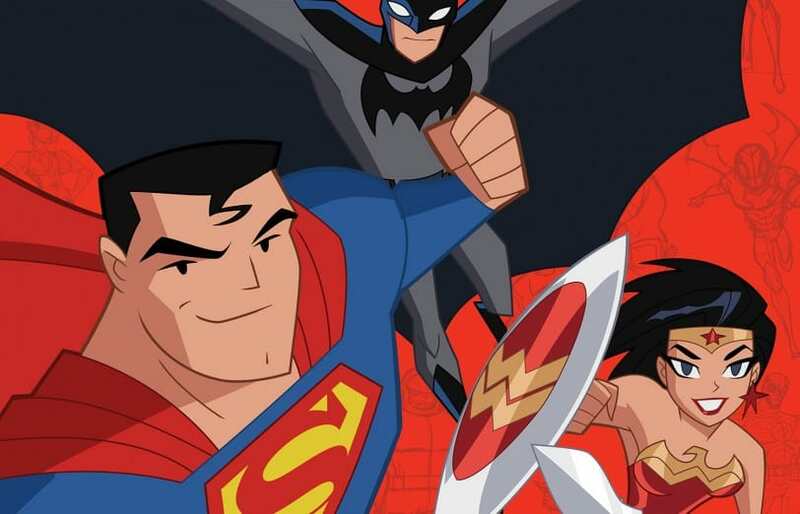 Justice League Action – Cartoon Network New Animated Series Reveals DC’s Trinity! January 29, 2016 Manny Popoca Comments Off on Justice League Action – Cartoon Network New Animated Series Reveals DC’s Trinity! Free Comic Book Day ’16 – 100 Days And Counting! See All The Freebies! 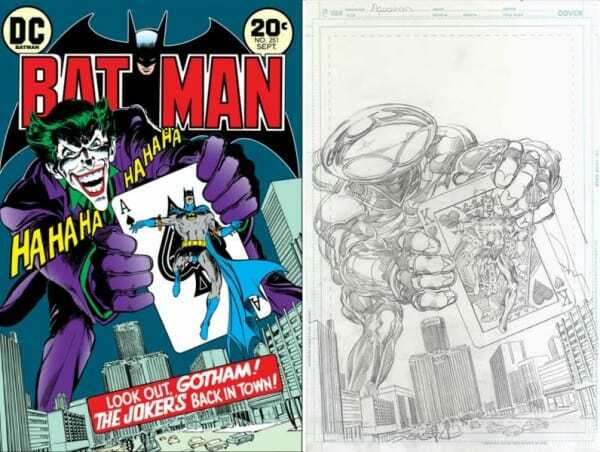 January 28, 2016 Jason Bennett Comments Off on Free Comic Book Day ’16 – 100 Days And Counting! See All The Freebies!